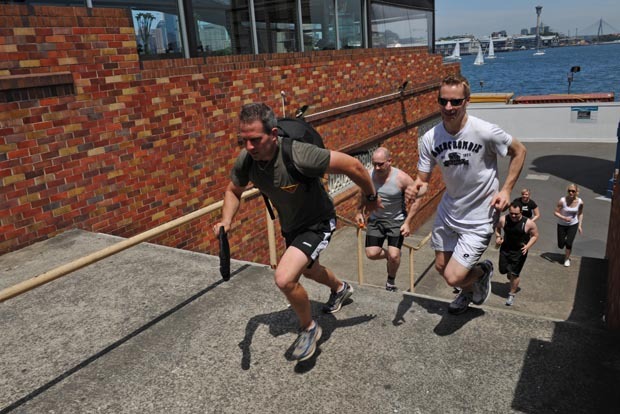 GET TUFF TRAINING | providing the ultimate in fitness, bootcamp and adventure training. GET TUFF TRAINING provides the ultimate in fitness training. We specialise in Personal Training, Boot Camps, Boxing, Corporate and Adventure training! 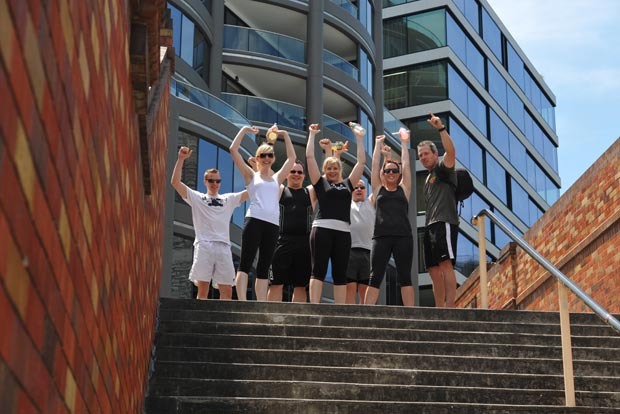 GET TUFF TRAINING can be found in locations throughout Sydney, Australia - including City CBD, North Shore and Northern Beaches areas. GET TUFF TRAINING provides challenging training that guarantees results. GET TUFF TRAINING runs beginner and advanced classes from 6am to 8pm Monday to Friday. For more information email info@gettufftraining.com or call +61424307047.